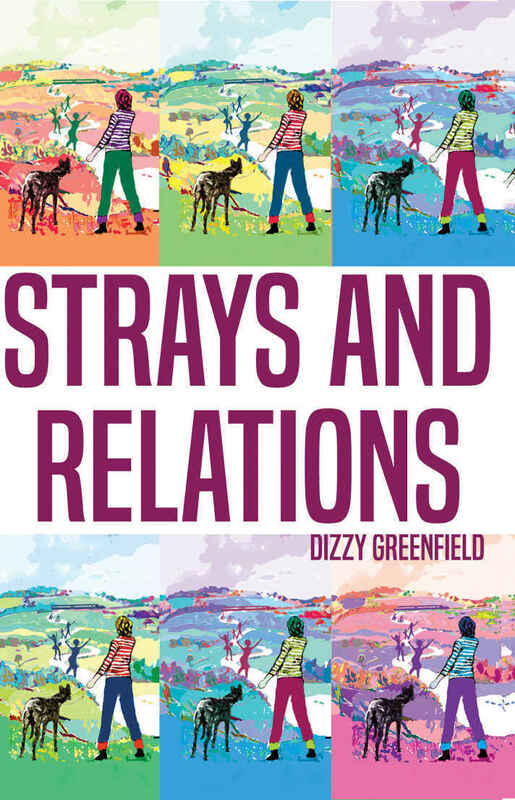 Strays and Relations follows the story of Dizzy, whose search for her birth parents is sad, humorous, and in parts bizarre. Dizzy learns that she began life as a surviving twin, then was fostered until a permanent home was found. Dizzy begins her search for her original identity. Why was she given up for adoption in the 1960s? Following a tenuous lead, she travels to Ireland with her best friend Sugar, but the trail takes a misleading turn. It ends in what they mistakenly believe is Dizzy’s mother’s grave. Dizzy falls in love with Will, a blacksmith. But something is missing. Dizzy’s life changes when her birth father Tommy makes contact using a private detective. He reveals that her birth mother is alive and married to a man called Vernon. Now the bigger, trickier task lies ahead: working out how to fit the disparate bits of her life together. This is a book which will both amuse and touch readers’ hearts. Strays and Relations manages sensitive subject matter with engaging wit and sharply-observed dialogue, and includes vivid descriptions of some rather unusual animals and people. It will appeal to readers who have encountered a recycled animal or family. 1.When and where do you prefer to write? Writing new stories is normally done in the evening, but if I’m editing I have to tackle that in the daytime! In winter I sit by the wood burner at the kitchen table writing on my laptop. I have to put my lippy on! And encourage the laptop to fire into life. She gets tired and it often takes a bit of effort to get her working. I listen to the podcast of Woman’s Hour and do my emails. At this stage I resist Twitter, and finally I start writing. Tea in the morning, coffee in the afternoon, wine in the evening. And cheese anytime! Jeanine McMullen – My Small Country Living. Right now I’m working on a YA novel. Definitely in ‘Strays and Relations’ as it’s a true story. No, I tend to remember anything, but not for long. I worry I’ll forget, so at the end of the day I’ll squirrel some notes away on the laptop for later when I might use them. Horror! No, thanks very much. I have to put my fingers in my ears if anyone at our book group reads out something gruesome. I wasn’t sure anyone would want to write with me, but recently my writing group came up with the idea of writing a collaborative comedy. I love Australasia! I always long to head south – and preferably away from a January winter in the UK, to somewhere else where it’s summer. Our night their day, our rain their sun, our dusk their dawn. Thank you, Dizzy Greenfield and Rachel’s Random Resources. 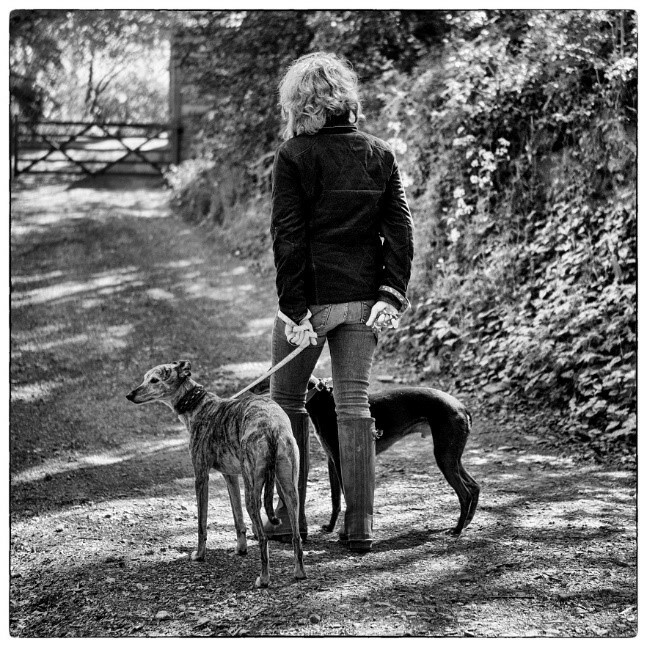 I have lived in the West Country all of my life, but never in such a remote place as I do now – in the middle of the woods with rooks and bats. It may be remote but it’s never quiet in Dizzyland! When I’m not looking after the dogs, chickens and a six-toed cat, I help run a blacksmith’s forge with my partner.